INDUSTRY.co.id - Makassar - President Director of PT Ceria Nugraha Indotama (CNI), Derian Sakmiwata, admitted to need 118 million volt ampere (VA) electricity for the first phase of smelter development in Kolaka Regency, Southeast Sulawesi. 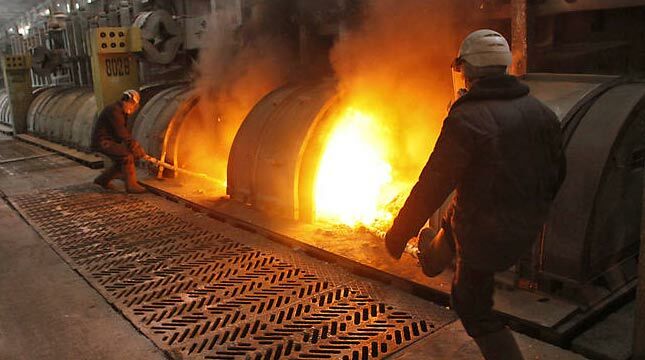 He said that with the operation of the company he leads it will be able to produce about 5 million metric tons per year with 20 to 35 percent nickel Ferro content. Regarding the optimism of the production of companies that produce the same as the raw materials of foreign investment companies (PMA) such as PT Vale or National Capital Investment (PNM) such as PT Antam, he said, cannot be compared with companies that have earlier production. Nevertheless, it is optimistic to boost economic growth in the region as a miltiplier effect. Moreover, the government requires the entrepreneurs also stimulate the domestic economy. Meanwhile, related to PT CNI domiciled in Kolaka District, Sultra is the largest platinum PLN Premium customer in Eastern Indonesia with 118 Million VA power, Derian admitted very grateful. The reason he is, because by becoming a Premium customer of Patinum PLN, the customer gets priority which is guaranteed continuity of power supply continuously without off. In addition, premium customers will be compensated for any outages.